This is the first year an a long time that professors won’t be dictating my reading. Therefore, I’ve put together a reading list that I hope isn’t too audacious for me. I have no clue if I will get to all of these. Pray for me. I graduated from the History of Ideas program at The College at Southeastern. The Great books list represents many of the most influential books of Western Civilization. This section includes one book from each general epoch of Western thought. Also, this year I’m going to try out this Bible Reading Plan I heard of from Melissa Kruger. She’s a Women’s Ministry Director in a church in my city and I’ve loved everything I’ve read by her so far. I have some other personal goals for 2017, and regardless of what I do or do not accomplish this year I’m grateful for the ability to share anything that may help you out. If you have thoughts, or questions, or would like to maybe read one of these along with me shoot me a message. This time of year most of the people who know I love fountain pens and handwriting (see the pictures below) are asking me loads of questions about gift ideas. Having been in the fountain pen and stationery world for over three years I forget how intimidating it can be to select a pen, ink, or paper. Here’s my humble attempt to offer you some gift ideas for those interested in fine handwriting, fountain pens, inks, and stationery. They are a Christian family business and I like that. They go the extra mile when it comes to educating and serving customers. Keep in mind they are a retailer and their prices reflect that reality. Amazon- This is the cheapest place to buy pens, inks, and paper. 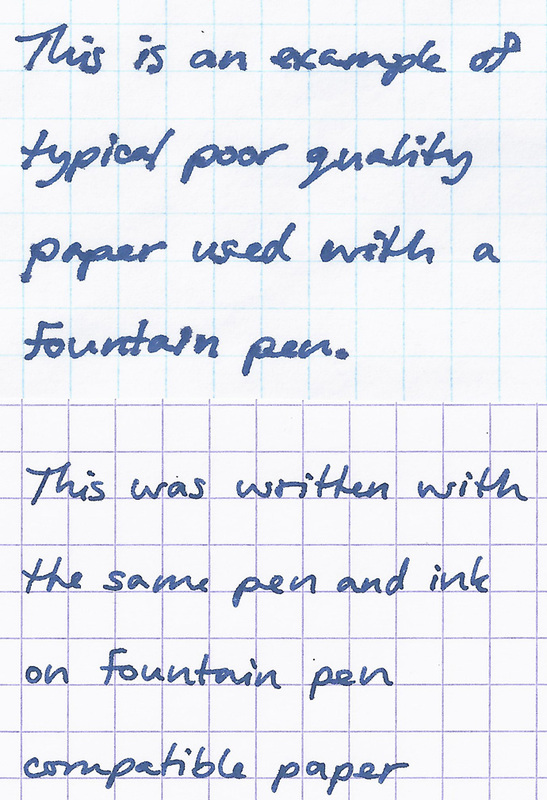 Fountain pens come in different “nib” sizes which reflect different line widths (relatively). If you’ve never wrote with a fountain pen before I would recommend either an extra fine nibbed Lamy or a fine nibbed Pilot or TWSBI. These finer nib sizes will be gentle on a variety of papers without bleeding/feathering. Pilot Metropolitan- The #1 recommended beginner pen. Great quality. Great price. Lamy Safari- My first fountain pen was a black Safari. This pen will encourage proper grip (some people don’t care for it, I love it). TWSBI ECO– Pronounced “twizbee”, the ECO is a cool demonstrator pen (translucent) so you can enjoy watching the ink slosh around inside. A mid-range pen costs $150?!?!?! Are you NUTS?!?! Yes, I realize that I just took someone’s breath away, but please understand that we are talking about heirloom quality tools here. And, except for the TWSBI, all these pens have a 14K gold nib. These nibs glide. Material cost, craftsmanship and rarity of these items make the price reasonable in my opinion. TWSBI Diamond 580- Steel-nibbed, but a gorgeous and sturdy pen. I currently have mine inked with Sailer Apricot. Lamy 2000- This is my current daily writer. This pen was designed in the 60’s out of the bauhaus school in Germany. I can’t speak highly enough of it. Pilot Custom 72- My first gold-nibbed pen. A fine nib 74 does wonderfully on thin Bible papers. Jonathan, I see an entry-level and mid-range section, how expensive can pens be? Well, I’ve seen hand lacquered Japanese pens that cost over $5,000. Those are obviously one-of-a-kind collector’s pieces. I would consider $300 to be the starting point of high-end pens. A $300 pen isn’t likely twice as good a writer as a $150 pen. The price difference represents materials and design. Why would anyone pay $300 for a pen? I’d consider buying a pen in this range to mark an important achievement: graduation, an anniversary, or a business milestone. I haven’t listen any here because I doubt the average person reading this isn’t looking in this strata. If you are I can make some recommendations. When it comes to inks there are a couple things you need to know. 1. If you buy someone a pen and a bottle of ink check to see if their pen comes with a converter to be able to use bottled ink. Ink quality is important, and I get better performance out of more expensive inks. 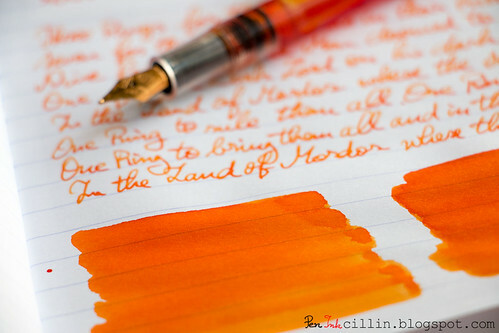 Sailor Ink– As a general rule I will like any Sailor ink. The performance for the price can’t be beat. While some colors aren’t my favorite, I haven’t tried a Sailor I disliked yet. Sei Boku is my standard blue ink and has superior performance on thin Bible papers. Iroshizuku- Pilot’s premium inks. The bottles are gorgeous. Rhodia– Offered mostly in notebooks and pads Rhodia papers are renowned for their smoothness. Their Web Notebook is most similar to a Moleskine, if that’s your thing. Apica- My personal favorite. Apica makes a variety of notebook sizes to meet every demand. I use their whopping A4 Premium CD notebook for my sermon prep each week. If you follow me on Instagram that’s the one you see most often. 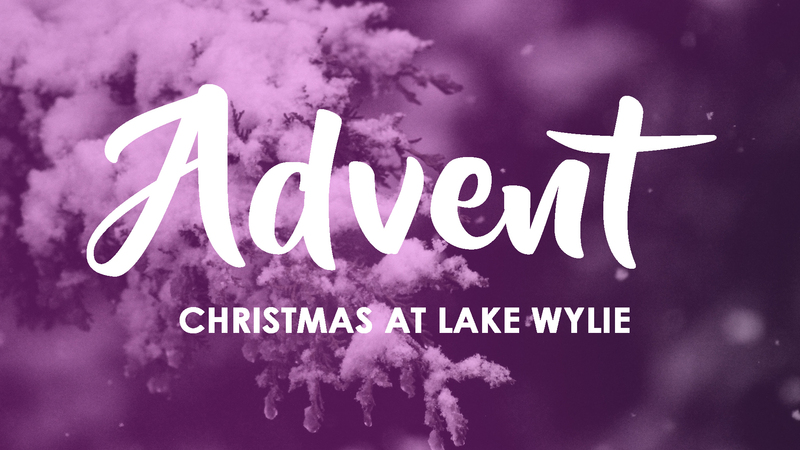 This past Sunday we look at Luke 2:1-7. Luke shows us that the birth of Christ is a historical event. He links the birth of our Lord to historical facts. 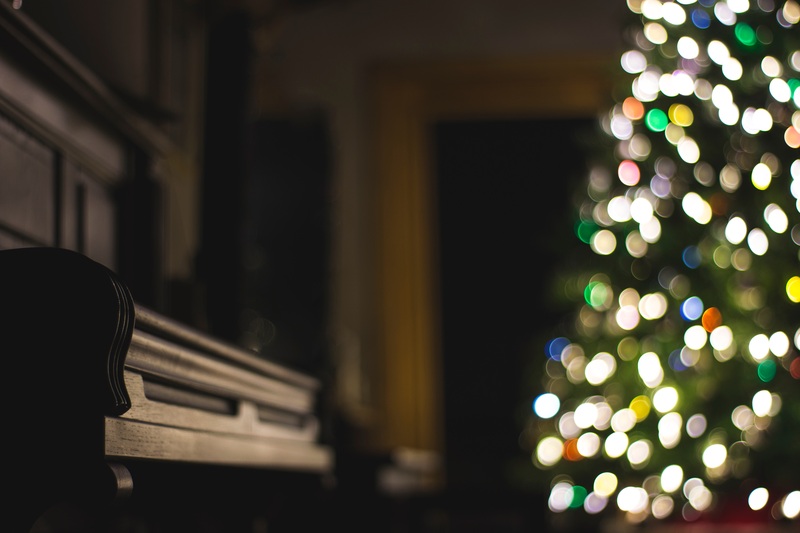 Christ’s birth was also a prophetic event. Luke highlights Bethlehem as the city of David pointing us back to Micah 5 and 2 Samuel 7. Finally, Luke shows us that the birth of Christ is an offer of peace. Christ humbled himself to redeem us.